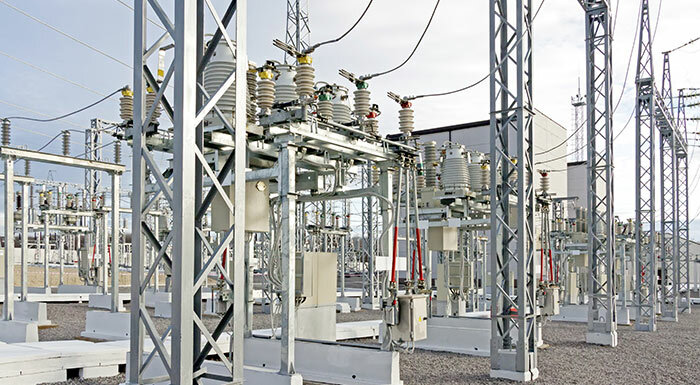 Increasingly severe storms and disasters demand that plants, transmission and distribution equipment, and pipelines be hardened. The Department of Homeland Security expects it, of course, since utilities are critical to the nation’s security and economic well-being. Because it’s difficult, if not impossible, to remain fully operational during every event, quickly recovering from disruptions is all the more important. So establishing operational procedures and processes, and training employees to follow them are crucial elements in disaster recovery. Whether preparing for disasters or improving overall service, municipal utilities can work with technical service and consulting firms, like T&M, to secure grants and other funding for certain infrastructure projects. Municipalities and large businesses also can contain and reduce their electric and natural gas costs by strategically procuring deregulated energy. They lock in price stability and an adequate supply that reduces their financial and operational risks. Another option is generating their own electricity with renewable solar and wind power, and benefit from tax breaks and other incentives.